Read the latest information about why hosted services through third-party data centers still have a place in ERP infrastructure for some enterprises. 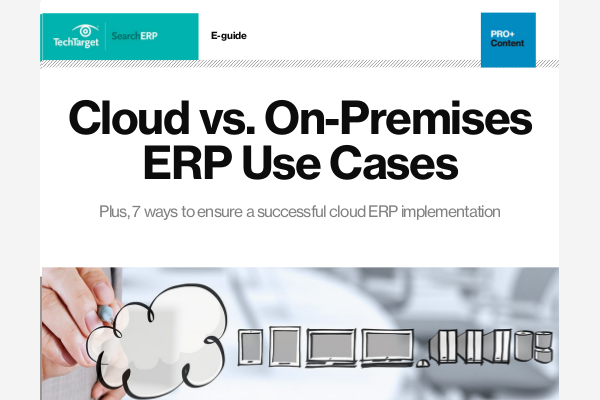 Experts in the field explain the differences between hosted software vs. SaaS and how they apply to ERP. Also learn how companies employ the long-established advantages of hosted software in their ERP setups. Thanks to an acquisition, Del Monte Foods' IT had both on-premises and hosted systems, which proved costly and inflexible. It has since moved its IT systems to AWS.